I'm still here (just). The blog will re materialise in the new year but for now, let me just highlight one piece of marketing that I'm sure will work wonders in the new world - the pop-up shop. 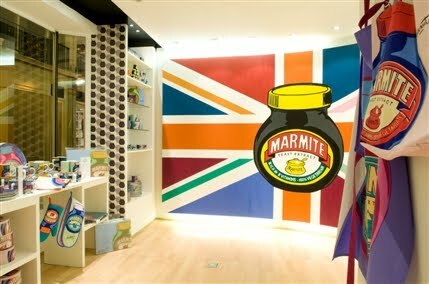 A great example of this can be seen here with the new Marmite shop on London's regent street. With this concept, brands can quickly get out and about - it feels partially like test marketing but really it's a reasonably opportunistic way to get attention on a budget.